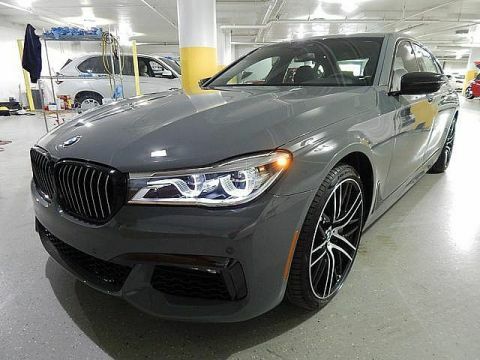 Only 3 M850i xDrive models left in stock! Discount includes all BMW incentive/rebates; dealer retains all incentives. Must finance with BMW Financial Services. Does not include taxes, title, or administration fees. All advertised vehicles are subject to actual dealer availability. Certain vehicles listed may not be available, or may have different prices, or be equipped with dealer installed options at an additional charge. Prices exclude state tax, license, document preparation fee, smog fee, and finance charges, if applicable. Vehicle option and pricing are subject to change. Prices include all dealer rebates and dealer incentives. Pricing and availability varies by dealership. Please check with your dealer for more information. Prices do not include dealer charges, such as advertising, that can vary by manufacturer or region, or costs for selling, preparing, displaying or financing the vehicle. Information provided is believed accurate but specifications, pricing, and availability must be confirmed in writing (directly) with the dealer to be binding. Neither the Dealer nor Dealer Inspire is responsible for any inaccuracies contained herein and by using this application you the customer acknowledge the foregoing and accept such terms. Price does not include dealer added options. Looking for a 2019 BMW 8 Series? This is it. This BMW includes: EXTENDED SHADOWLINE TRIM COMFORT SEATING PACKAGE Remote Engine Start Cooled Front Seat(s) Heated Steering Wheel Heated Front Seat(s) M CARBON ROOF ANTHRACITE ALCANTARA HEADLINER GLASS CONTROLS DRIVING ASSISTANCE PLUS PACKAGE Lane Departure Warning Lane Keeping Assist Adaptive Cruise Control Blind Spot Monitor *Note - For third party subscriptions or services, please contact the dealer for more information. * You deserve a vehicle designed for higher expectations. 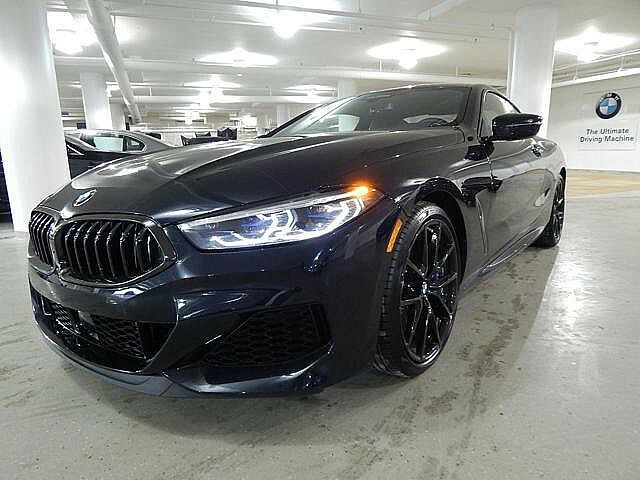 This BMW 8 Series delivers with a luxurious, well-appointed interior and world-class engineering. This BMW 8 Series is equipped with AWD for improved handling. Whether you're faced with inclement weather or just out enjoying the twisting back road, you'll have the grip of AWD on your side. 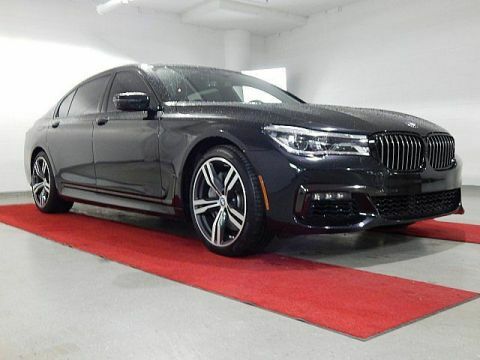 Based on the superb condition of this vehicle, along with the options and color, this BMW 8 Series M850i xDrive is sure to sell fast. We look forward to seeing you soon! Please call us for more information. 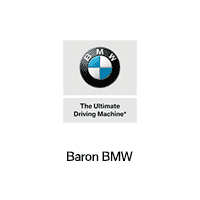 Baron BMW invites you to visit our fantastic BMW dealership in Merriam, KS. 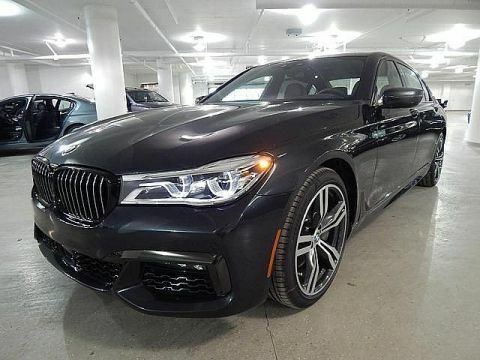 Our knowledgeable team members are ready to provide you with the best BMW sales, service, parts, and accessories in the Merriam, KS area. If you are a new or veteran BMW enthusiast in the greater Overland Park, Olathe, and Kansas City, KS area, you’re in the right spot! Baron BMW offers an envious selection of the season’s hottest-selling BMW models as well as wide selection of reliable used cars.